The Four County Farm Bureau is among those leading a local effort to provide supplies to victims of massive flooding in Nebraska and Iowa. 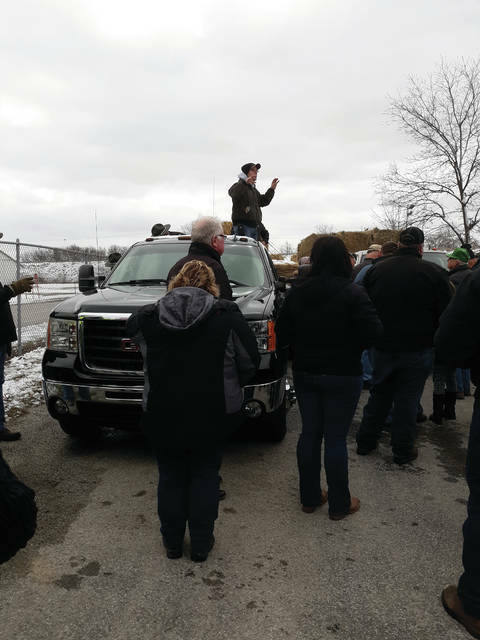 At 2 p.m. Sunday, at least 30 trucks loaded with donated farm and ranch supplies left the Fulton County Fairgrounds for Kearney, Neb. 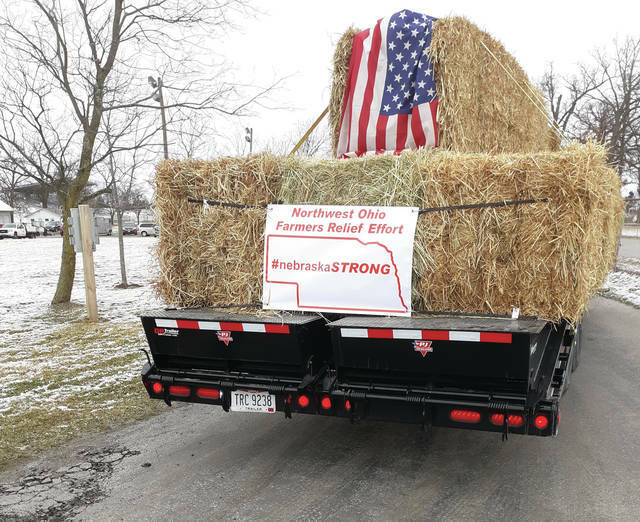 The effort was led by the Four County Farm Bureau representing Fulton, Henry, Williams, and Defiance counties.